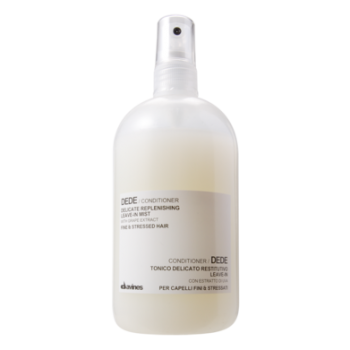 Soothing and relief-bringing shampoo for sensitive or sensitised scalp. Contains phytoceuticals extracted from blueberries, rich in polyphenols and sugars with very high anti-inflammatory power. 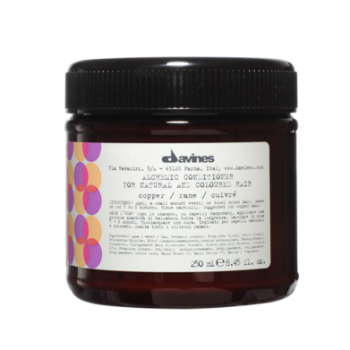 Calming is a family of soothing and calming products for particularly sensitised or sensitive scalps. 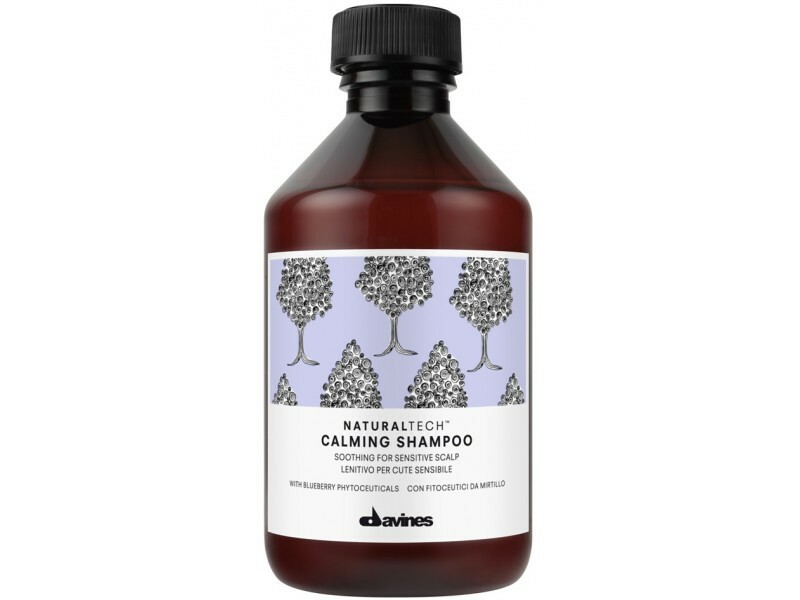 The Calming shampoo formula contains phytoceuticals extracted from blueberries, rich in polyphenols and sugars with very high anti-inflammatory power. 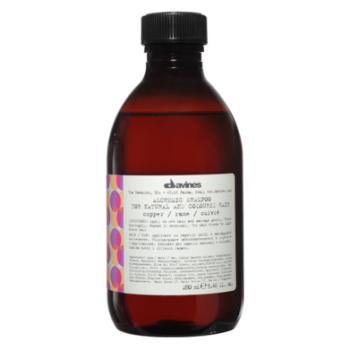 The fragrance contains patchouli essential oil with sedative and calming properties. 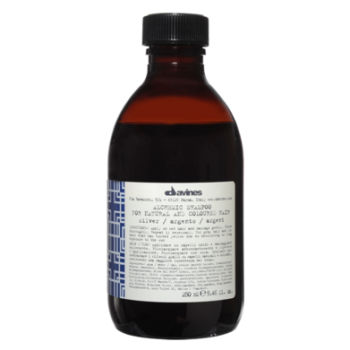 Apply to scalp and emulsify. Massage in lightly. Rinse and repeat application if necessary. Rinse thoroughly.